The big moment is here, Apple has officially announced the existence of iPhone Xs, iPhone Xs Max, and iPhone Xr. Apple’s iPhone Xs device is essentially the second-generation iPhone X handset and comes with the same 5.8-inch OLED display that was present on last years device. We're bringing you details about all of Apple's new iPhones today, as we hear it, so refresh the page often for the latest iPhone names, specs, prices, photos and first impressions. This is going to be a wild ride! 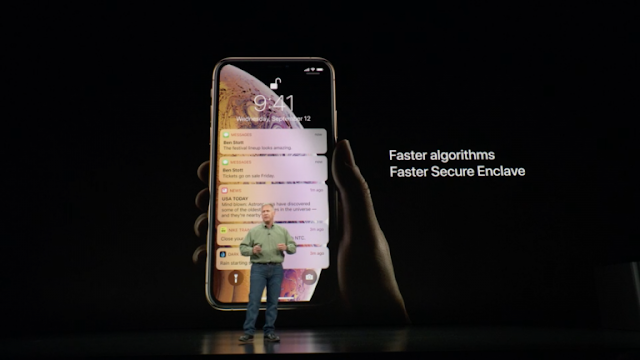 One of the significant leaps comes by way of faster and more secure Face ID authentication, the process of which has been sped up with improved algorithms and a zippier secure enclave. Apple wants consumers to get their hands on the new hardware as soon as possible and start flooding the market with 2018 Apple-branded hardware. So, with that in mind, the company has announced that pre-orders for iPhone Xs and iPhone Xs Max will begin this coming Friday, September 14. Devices will start to land in consumers hands a week later on Friday, September 21. For those who are interested in the lower-priced iPhone Xr complete with LCD panel, pre-orders will begin in October. The iPhone Xr is a device that sits in the middle of the two in terms of screen size. It does away with the OLED panel and comes with the old-school 6.1-inch LCD frame. Like iPhone X, the iPhone Xr ships with the first-gen TrueDepth camera system in order to facilitate the Face ID functionality that made iPhone X so popular but does not have a dual-lens rear camera system or 3D Touch functionality baked into the display. Apple has branded a Super Retina display. It features a resolution of 458 ppi, 1-million-to-1 contrast ration, and support for Dolby Vision and HDR10. iPhone Xs Comes in 512 Storage and can store over 200,000 photos. 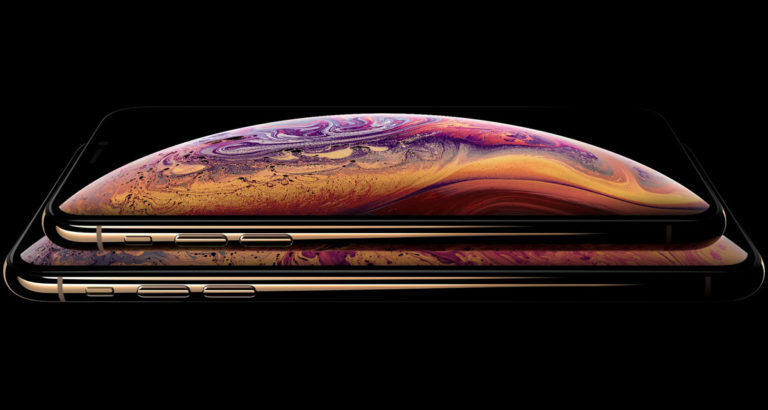 Apple’s new flagship handsets, the iPhone Xs and iPhone Xs Max, pack momentous hardware upgrades to the microchips and silicon inside, but they also feature improved resistance to water. 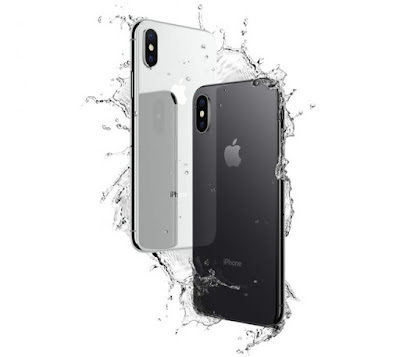 This new water resistance rating is a welcomed departure from the IP67 water resistance rating provided byt the last-gen iPhone X. That said, you needn’t worry if you drop your shiny new iPhone Xs or iPhone Xs Max in a pool or accidentally soak it with your drink while at dinner. Although we never recommend intentionally dropping your electronic devices into hazardously wet situations, the additional water resistance is certainly helpful for those accidental mishaps that would otherwise result in expensive repairs on non-resistant devices. 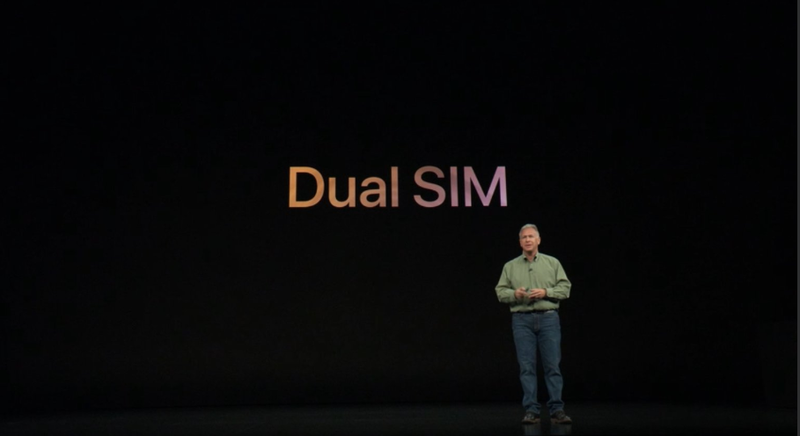 Finally one of the most awaiting things, The new iPhone Xs models feature dual-SIM functionality for using two phone numbers or getting a new SIM when traveling. Uses DSDS with an e-SIM. Citing Apple’s own Phil Schiller, the iPhone Xs offers a 30-minute battery life bump over the previous-generation iPhone X. The gains are impressive considering the handset’s augmented hardware and powerful capabilities. 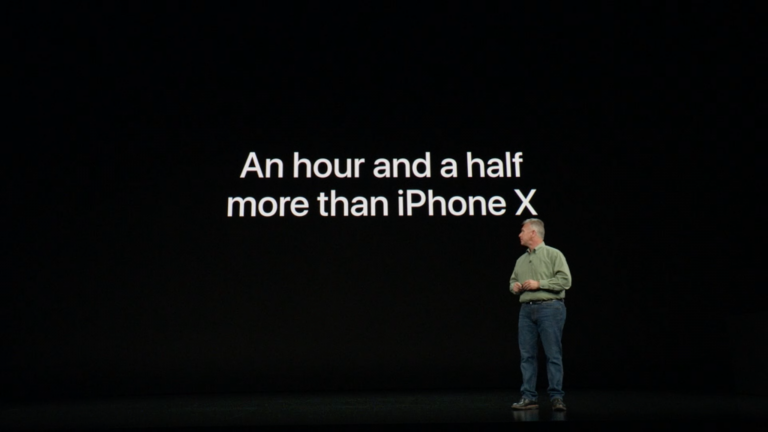 As you might expect however, the iPhone Xs Max sports a larger surface area, and Apple took full advantage of the extra space to house a larger battery capable of lasting a full hour and 30 minutes longer than the previous-generation iPhone X.
iPhone Xr feature recap: 6.1-inch Liquid Retina display, 7nm A12 Bionic chip, better battery life, 12mp single-lens camera w/ Smart HDR and portrait mode, same TrueDepth camera, 6 finishes, aluminum casing, IP67 water resistance. In addition to the new iPhone Xs and Xs Max models, Apple on Wednesday announced the new iPhone Xr. It features a 6.1-inch LCD (not OLED like the Xs and Xs Max) panel that Apple has branded a “Liquid Retina” display, with 1.4 million pixels and a resolution of 1792×828 (326 ppi). The Xr also supports Tap-to-wake, 120Hz touch-sensing, Wide Color and True Tone. 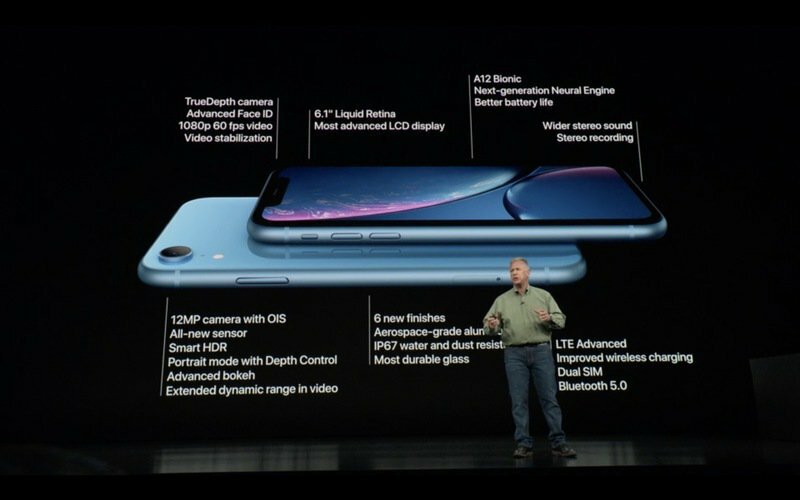 It has the same TrueDepth camera with Advanced Face ID as the iPhone Xs, as well as the A12 Bionic processor. Its rear camera has just a single lens, but it’s a 12MP sensor with OIS and Smart HDR support. iPhone XS & XS Max 5.8" & 6.5", 64GB, 256GB and 512GB, A12 Bionic, Better Face ID and Camera. Pre-order September 14, availability September 21.